This yoga pose was posted on Thursday, February 18th, 2010 at 7:12 pm. Jonathan Coulton is anything but a hipster. This displeases me. Nerd Core at it’s finest. I concur with pmCattius. 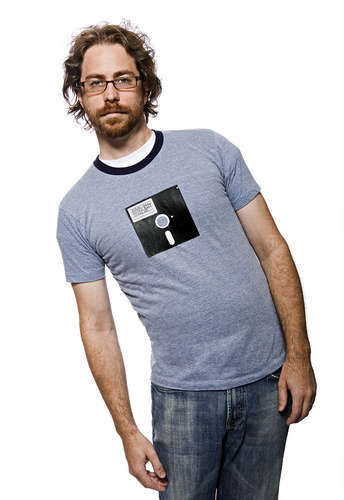 Jonathan Coulton dresses this way without irony, and is not a hipster.